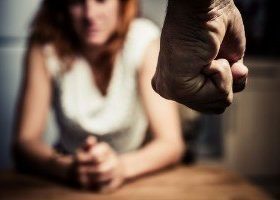 In New Jersey, the definition of domestic violence by law as the occurrence of one or more offenses listed in the Prevention of Domestic Violence Act of 1990 against another person. The listed offenses include assault, murder, kidnapping, terroristic threats, criminal restraint, sexual assault, false imprisonment, lewdness, criminal sexual contact, burglary, criminal mischief, criminal trespass, harassment, or stalking. If you need help with a domestic violence issues, please call our New Jersey divorce attorney today for a free consultation. This entry was posted in Domestic Violence, New Jersey Family Law Blog. Bookmark the permalink.